By sending emails in her official capacity as White House staff through a personal email account, Ivanka Trump violated the Presidential Records Act. Trump’s claim that she was not familiar with the details of rules prohibiting the use of personal email accounts for official business strains credulity, given the public and policymaker attention this matter has generated over the past several years. All officials should know better, and Democrats and Republicans should work together to curtail this growing problem. Although the White House claims it reminds staff of their obligations under the PRA, the outcome of such “guidance” is either insufficient or Trump and other senior officials are willfully violating the PRA. 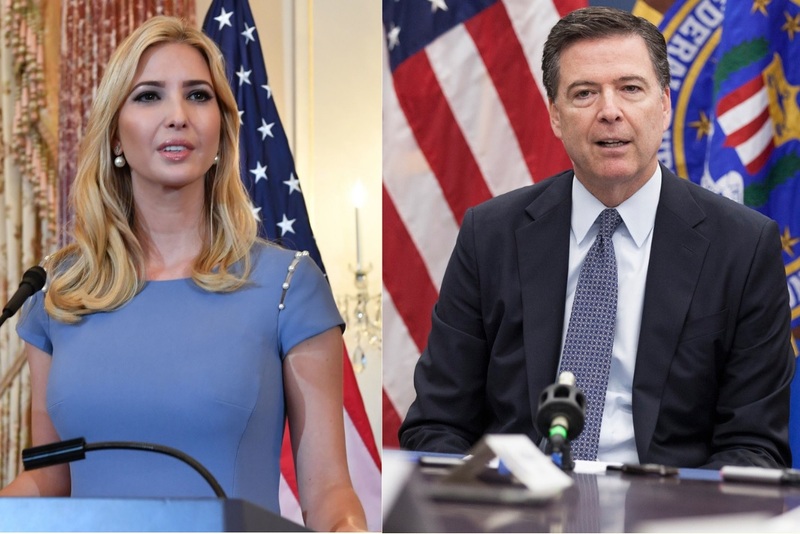 Trump’s transgression follows the recent revelation that James Comey, former Federal Bureau of Investigation director, violated the Federal Records Act by using his personal email for FBI business. Congress must reform both the PRA and the FRA to include strong enforcement mechanisms. Presently, there is no incentive for officials to follow the law, because there is no real accountability for violations. Congress should also hold substantive hearings to address this problem, and the White House must issue a public statement about how it plans to effectively address violations of the PRA by its officials.